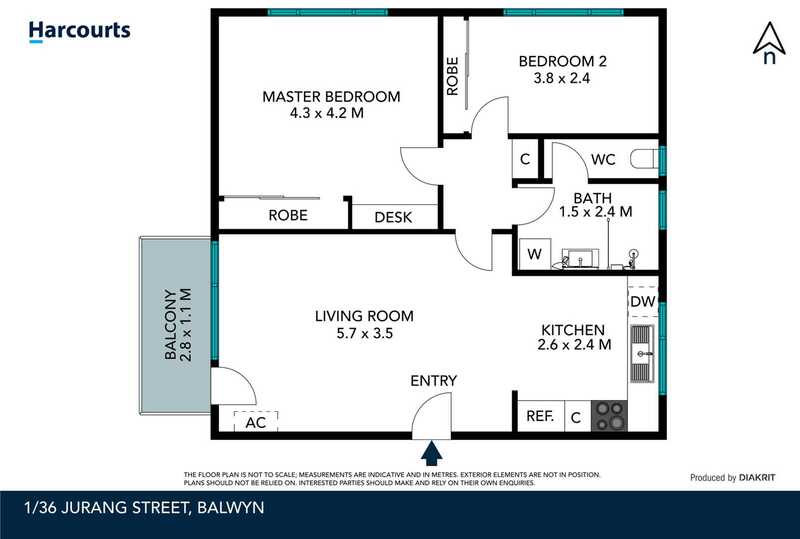 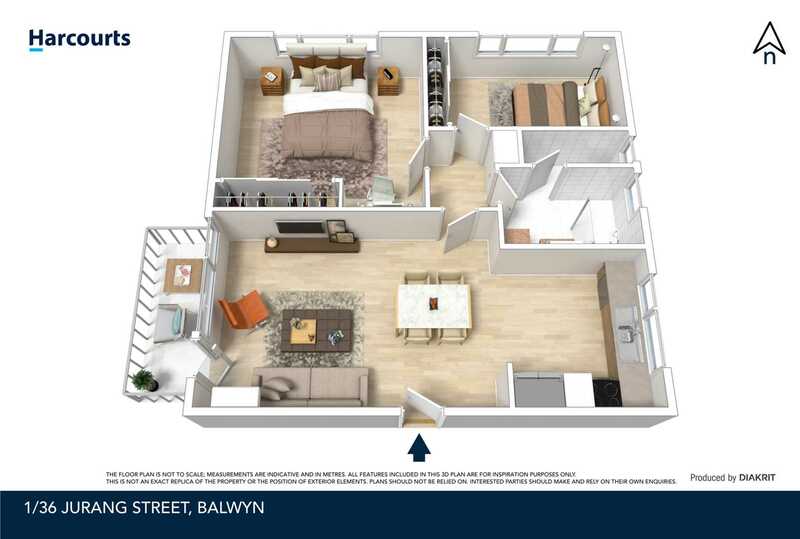 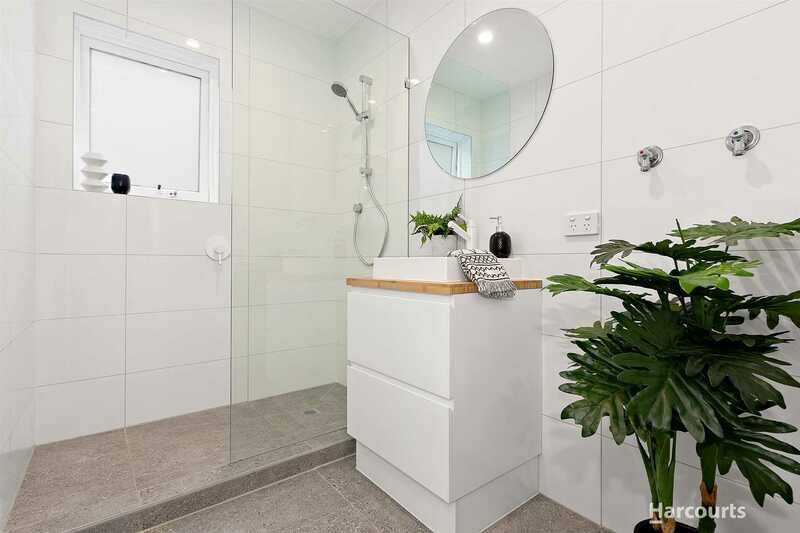 This ideally located, light-filled 2 bedroom apartment is ready to be enjoyed by a first home buyer, astute investors or low maintenance lifestyle seekers. 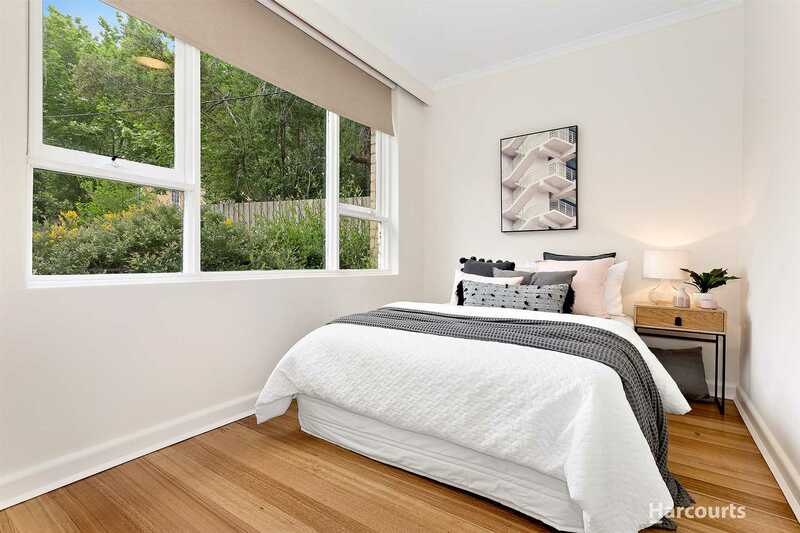 Beautifully renovated and nestled in a quiet leafy streetscape, this perfectly positioned ground floor apartment comprises an open plan living/dining area that flows onto a sunny balcony, a sleek contemporary kitchen, 2 large North facing bedrooms with large mirrored built in robes and a generous size chic bathroom with laundry facilities and seperate WC. 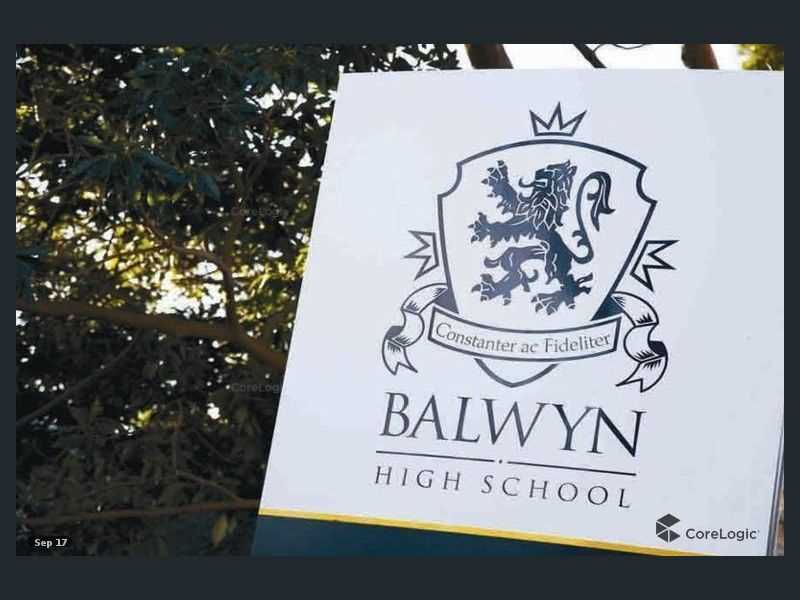 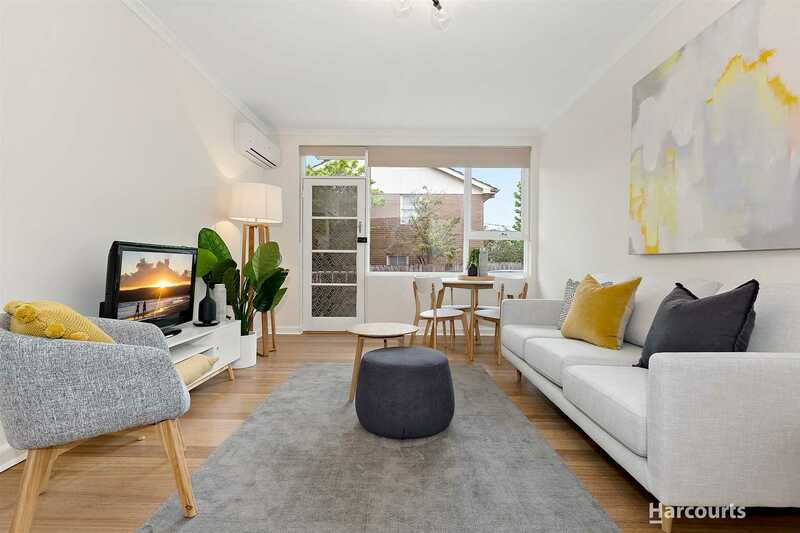 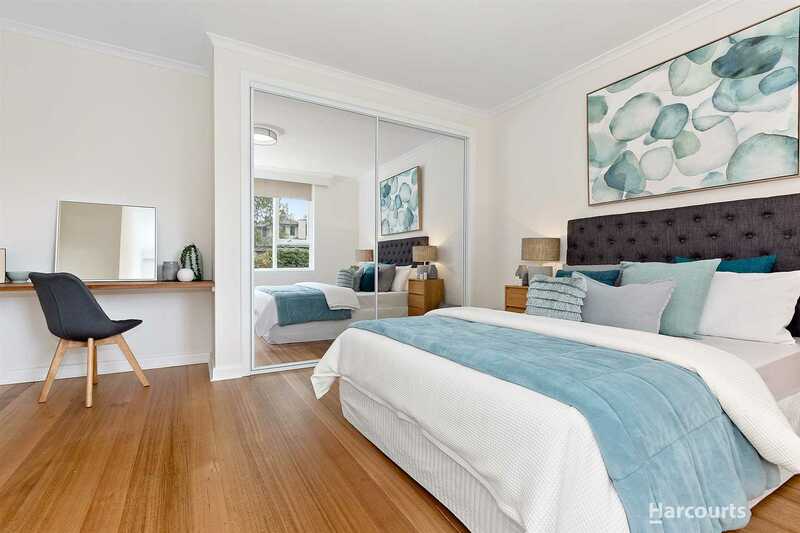 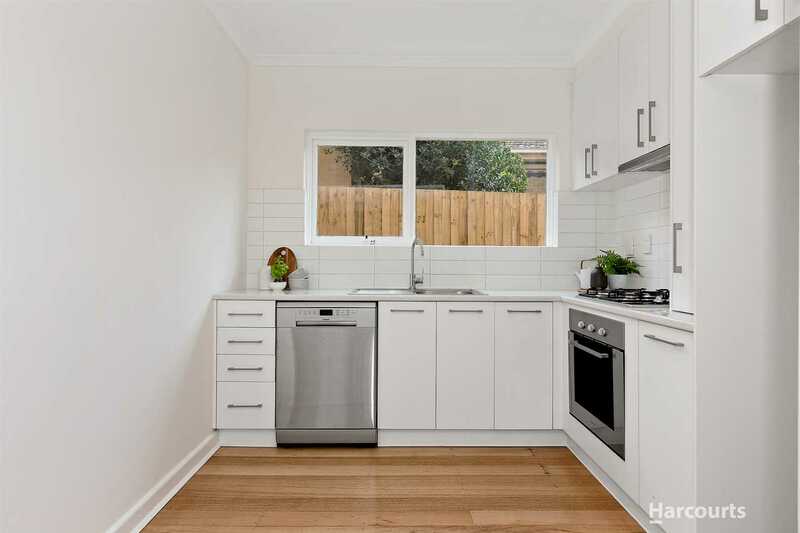 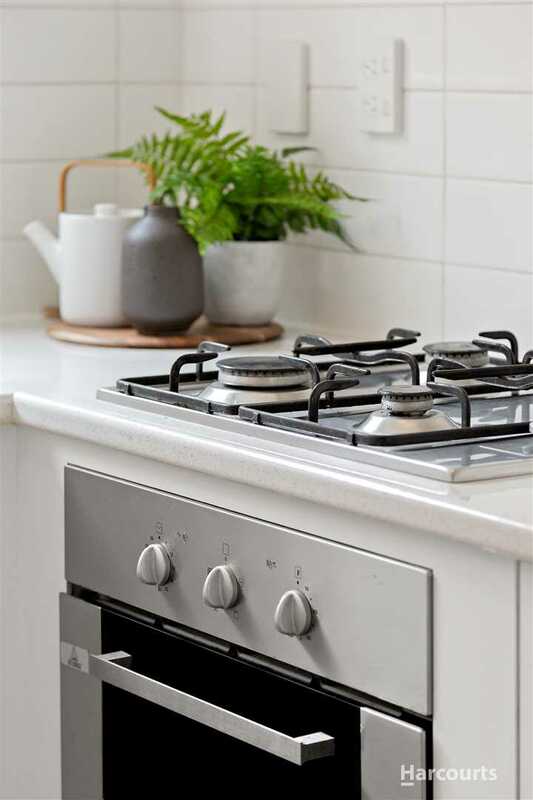 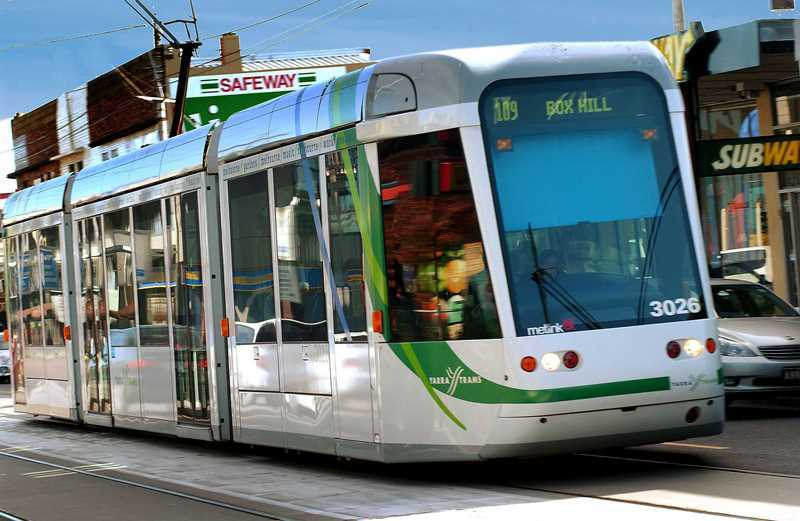 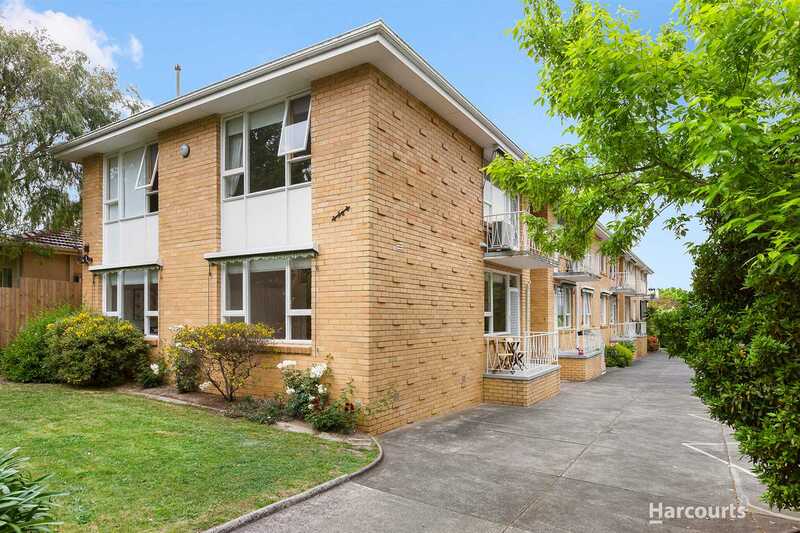 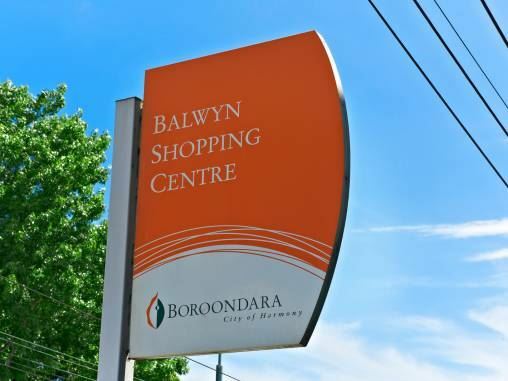 In a highly sought after location in the Balwyn High Zone, this boutique apartment is conveniently close to cafes and restaurants, Balwyn Village shopping precinct, trams and buses, Balwyn Cinema, numerous parklands and the Boroondara Sporting complex.